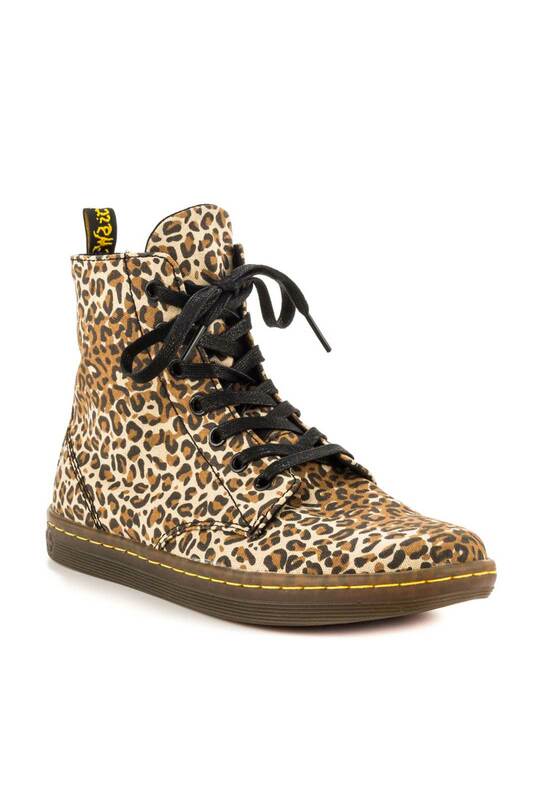 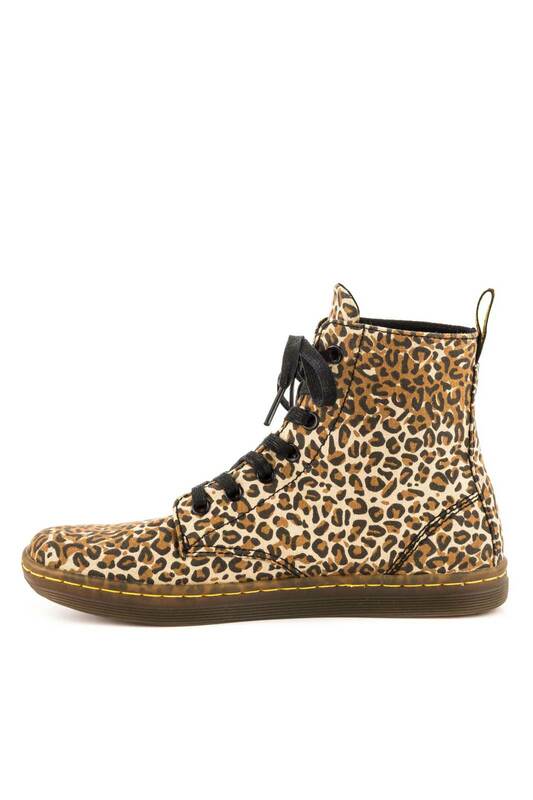 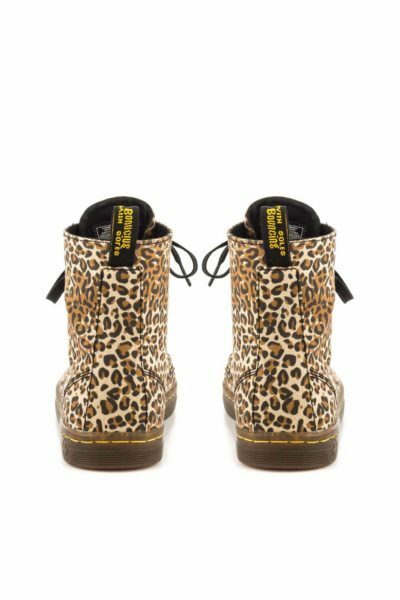 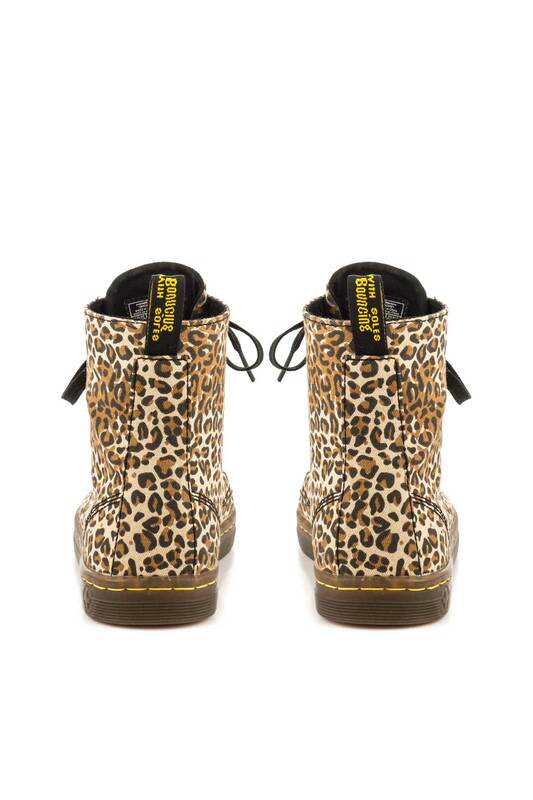 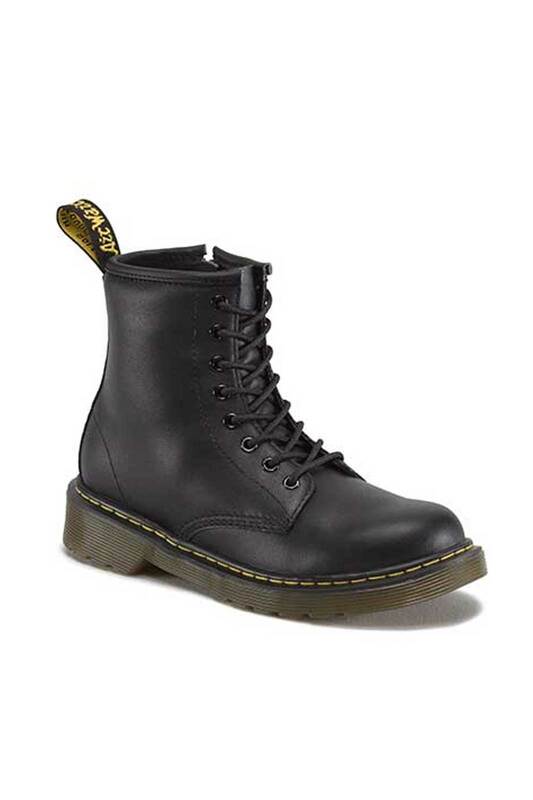 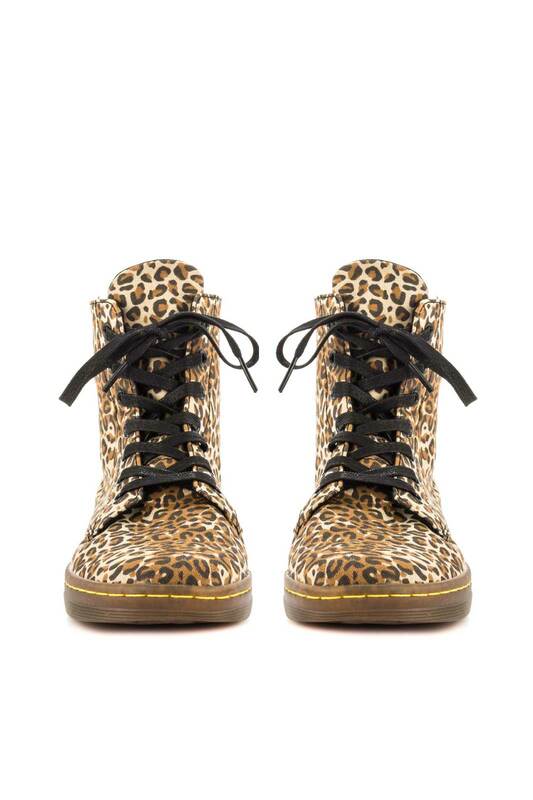 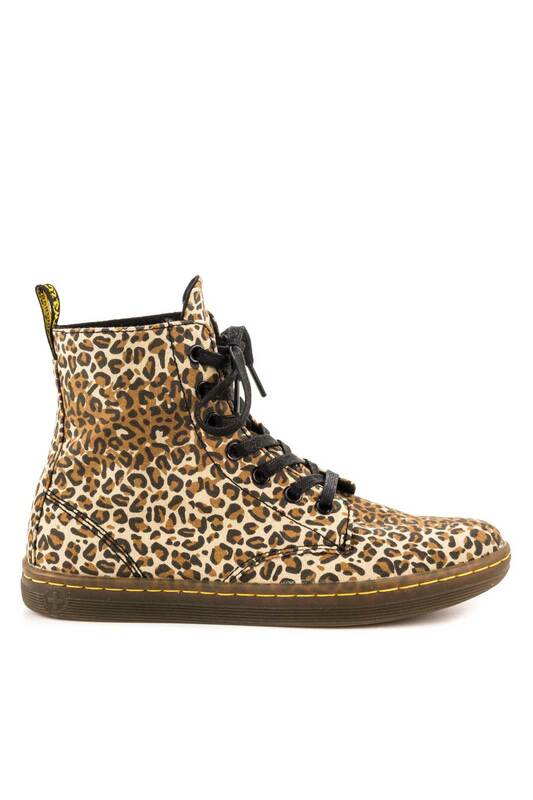 Buy Hackney Tan online at Shock Store | Dr Martens | Worldwide delivery! 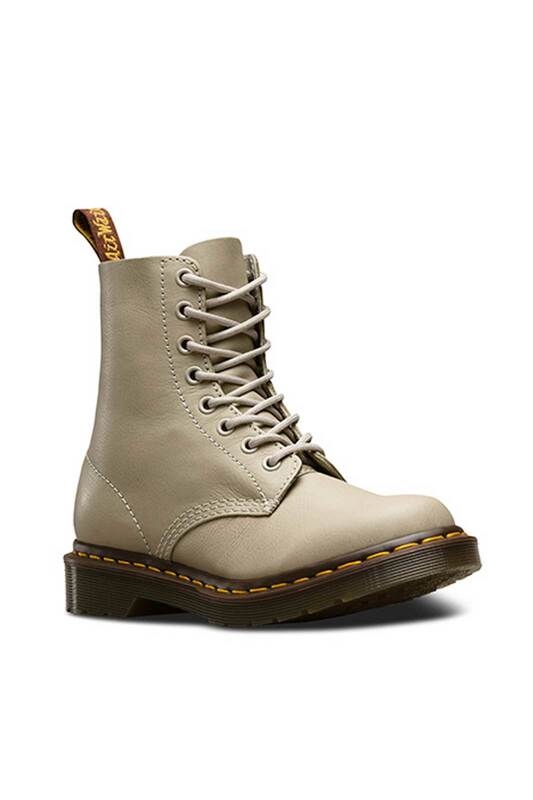 Hackney Tan is a super cool canvas shoe from Dr Martens. 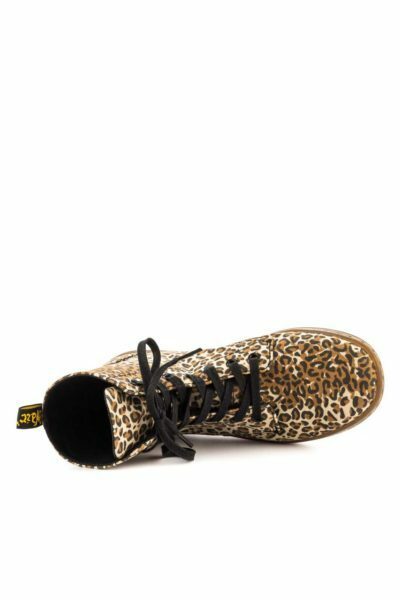 This model has a leopard pattern all over the shoe. 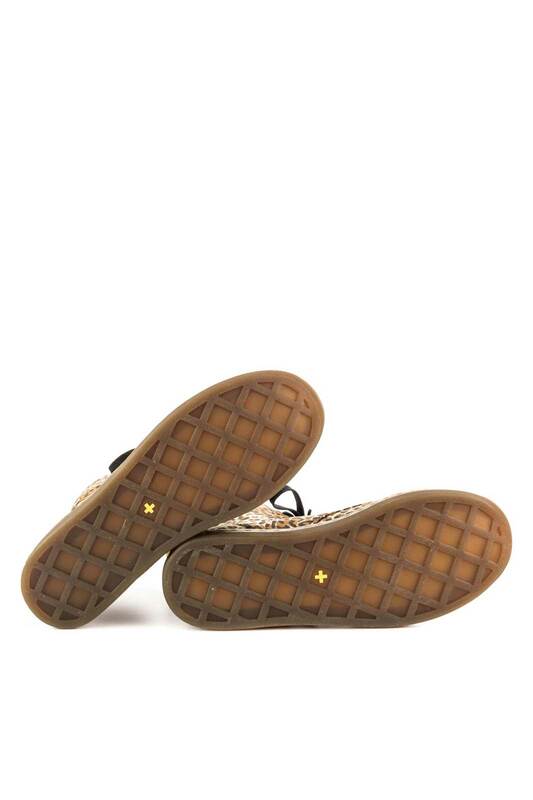 Rubber sole which makes it comfortable.